Characters- Claire, Sasuke, Lelouch, Madara, Itachi, Gilgamesh, Kirei, Konan, Sasori, Lancer. i think it's cool. she takes off the glasses when kitten gets real and activates the sharingan. omg i'm fangirling just thinking about. Interests:Drawing, Music, chocolate, and Fanfiction. It looks like Konoha forehead protectors are now headbands, because you don't need to tie them anymore. Anyway, the Naruto team is really idiotic, considering Kishi set up the story so that Naruto would end with said character, not some bratty son. 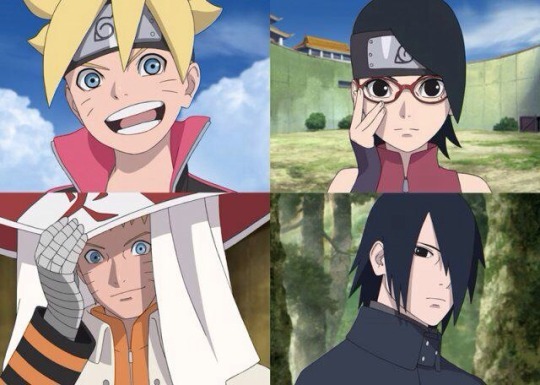 There was no way he could do a next generation, without making Naruto and his generation look like failures. Honestly, Kishi could have done a lot more with the universe and characters already established, not some mutant generation in a NY knock off setting. He could have done multiple mini series on Minato, other hidden villages, or the three legendary sannin, but instead decided to bring in characters no one is going to give a kitten about and think it will make him more money and keep Naruto popular. Oh well, this spin off will just highlight how sh*tty this series is, so no harm no foul. Edited by redrose3443, 05 April 2015 - 08:50 AM. This is one of those series that should've ended right there without the need of a sequel. By now Kishimoto is just doing things with the purpose of milking the series to get as much money as he can. Not surprise Pierot is going to help since Shippuden has been sucking for so long with their crappy fillers and bad animation. This series has turned into a disgrace, a disappointment and the low ratings in Japan is proof of it. This series is as Kevin O' Leary from Shark Tank would say" this is pupu". he looks bloodied up from a fight. Yuko Sanpai (who voiced Renton Thurston from Eureka Seven) is gonna voice Boruto. Oddly enough I can actually see it when it comes to the movie. Kokoro (who voiced Kenji from Ghost Hunt and Lina from One Piece) is gonna voice Sarada. That one I'm not too entirely sure of, but seeing how she did Kenji I think she could pull it off. I'm not gonna harp on the new voice actors for voicing Boruto and Sarada, just giving out my general opinion of how I'm seeing it so far. Edited by LuckyChi7, 06 April 2015 - 03:31 PM. Renton va? So it's not konohamaru va or is she the same person. Nope it's not konohamaru's voice actor. She did but not here. Nope. She did say that, so you would think she would get the role even with Kishi's approval. Nope. Junko wanted to voice Naruto's son born from Sakura NOT born from Hinata. Remember she's a NS fan. True which is a very good thing I know she will be happy to be done with Naruto once it's done and over with and then maybe leave SP. Because I think at this point, Hinaturd has become the most hated Naruto character. Everyone says Sakura is the most hated; yeah maybe in the U.S and maybe by Japanese fans that hate what the ending did to her. But Sakura was way more popular than Hinata in every sense of the word in Japan. It still baffles me that Kishimoto thought that Sakura wasn't as popular as Hinata. Probably listened to the lies from third parties. But yeah, that's really the only thing they could do. Or horribly mess up NH/SS, make NS/SN/SNS canon while fixing all plot holes. Oh and getting rid of Burrito, Hinata hair Mop head and Salad. But a reboot would just be better. They've got to be out of their minds if the whole BurritoxSalad thing would make anything up to us. Why would we take that as compensation when they're the spawn of pairings we hate and are quite frankly disgusted at said spawn? Well, on the bright side, MenSaku is canon. Maybe I'll follow that canon instead. 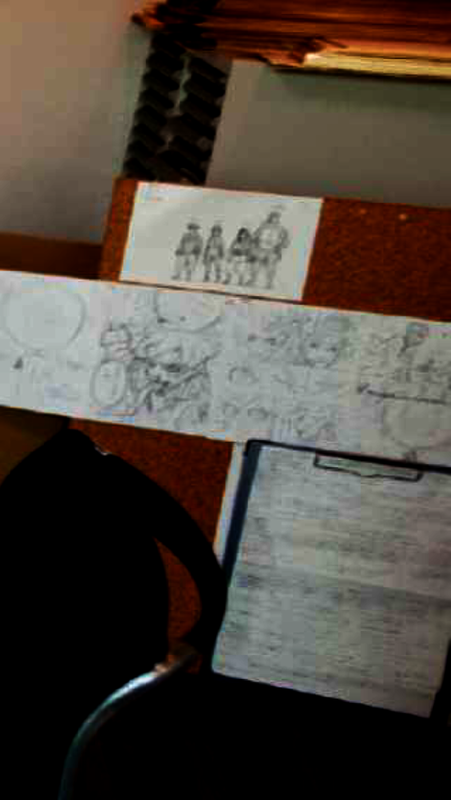 Minato and Kushina are alive in that one and they actively support MenSaku. i don't think they are even trying to make it up to us. Nope! They aren't sorry for what they did to this series because they actually thought it was a masterpiece. 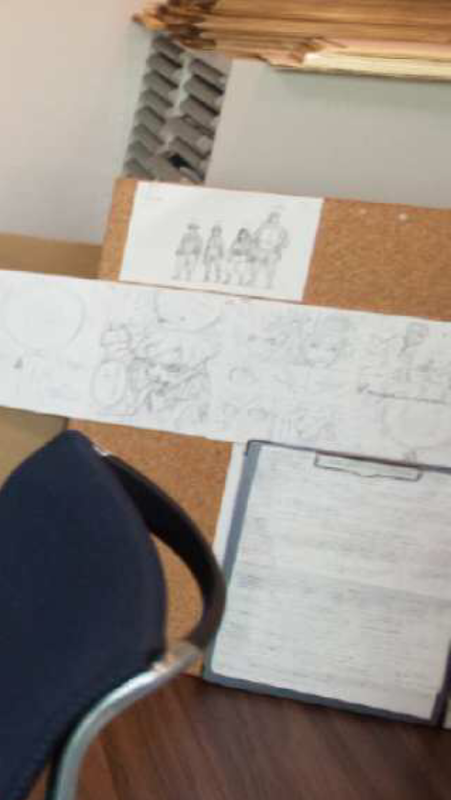 This isn't "NARUTO" anymore, just a patent work getting pass around to people who doesn't really know its original story and just skim over it and cut out some lazy cliché storyline to put in the movie. Voila! freshly baked hot money! A reboot coming from these set of people will just do more damage. Maybe if another studio who cares about quality will do it then maybe it can work out but thats never going to happen tho.. but your mensaku thing is the better choice. I have yet to see a great NARUTO movie..so why will this one be any different? they've been doing how many naruto movies til now? And they have yet to make a great one. welps but i did like the very 1st one with the snow actress thing. Those days when they were cute and the story is actually about the main characters..well partly. Edited by Konan-sama, 14 April 2015 - 05:36 AM. From these screenshots, Salad actually looks like a female Sasuke wearing Sakura's clothes to me.